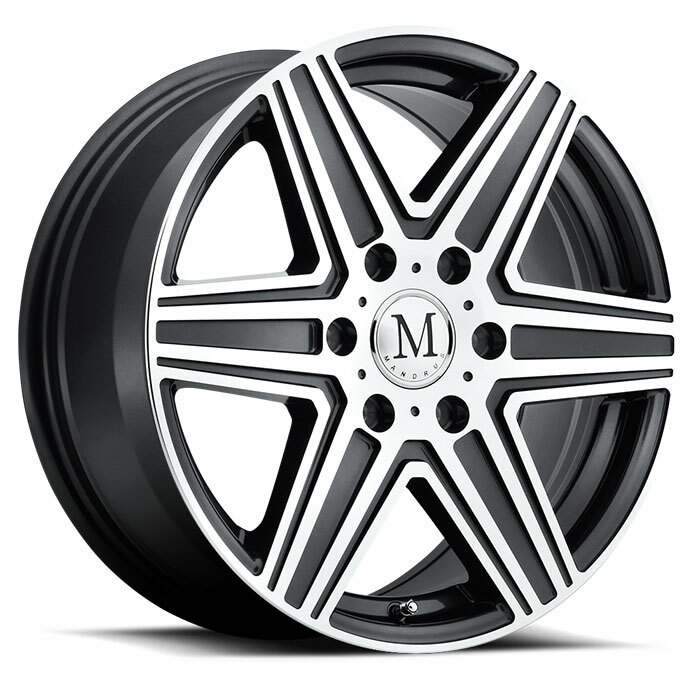 Decades-long dominance of the SL Roadster begat its popular offshoot, the downsized SLK , a true two-seater in classic roadster configuration and proportions. 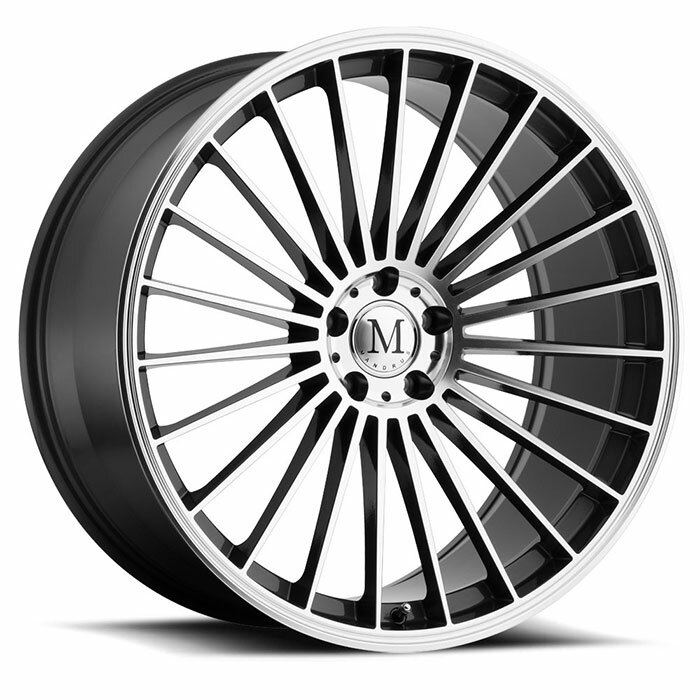 Its scintillating style, lux interior and magical retractable hardtop make the SLK an enthusiast favorite, especially since the 55 AMG version exceeds 400 hp in a pocket rocket chassis. 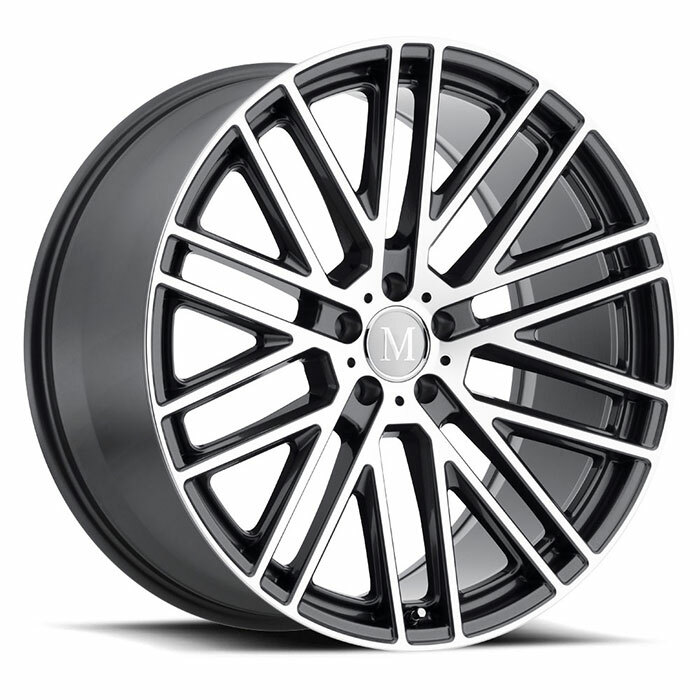 What’s the one SLK upgrade you can’t live without? 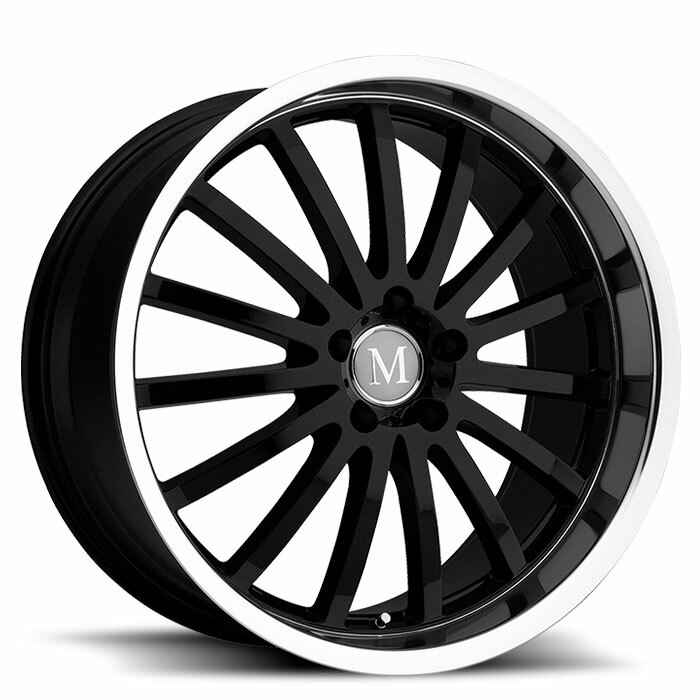 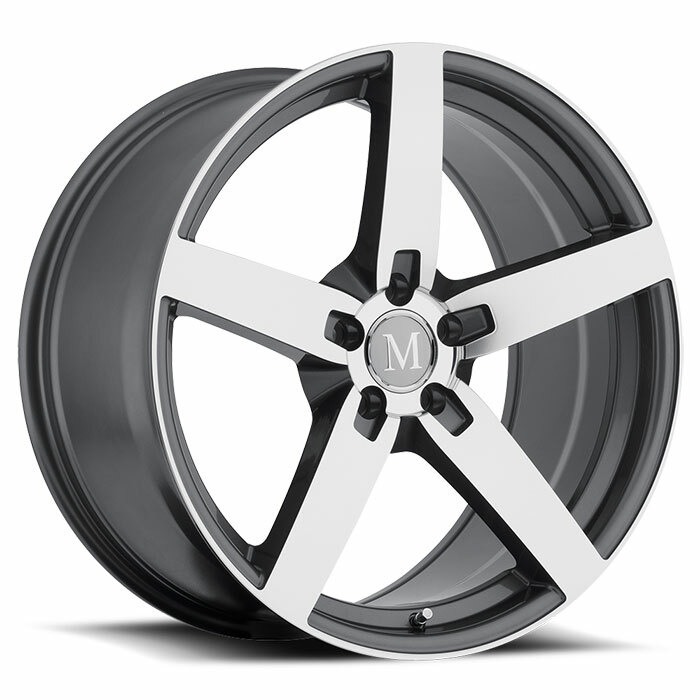 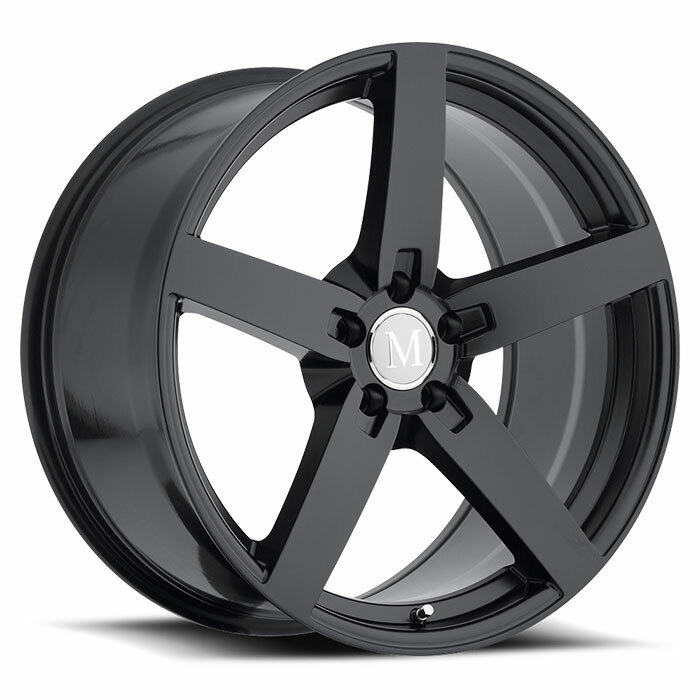 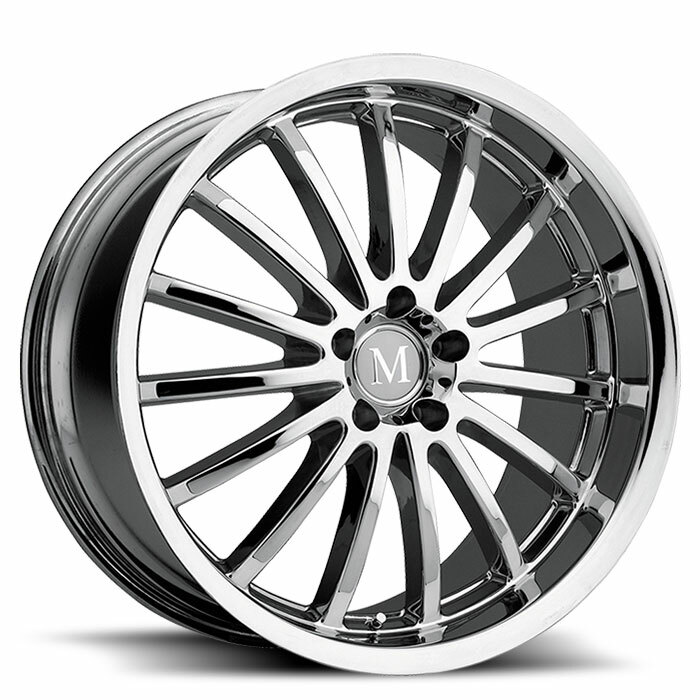 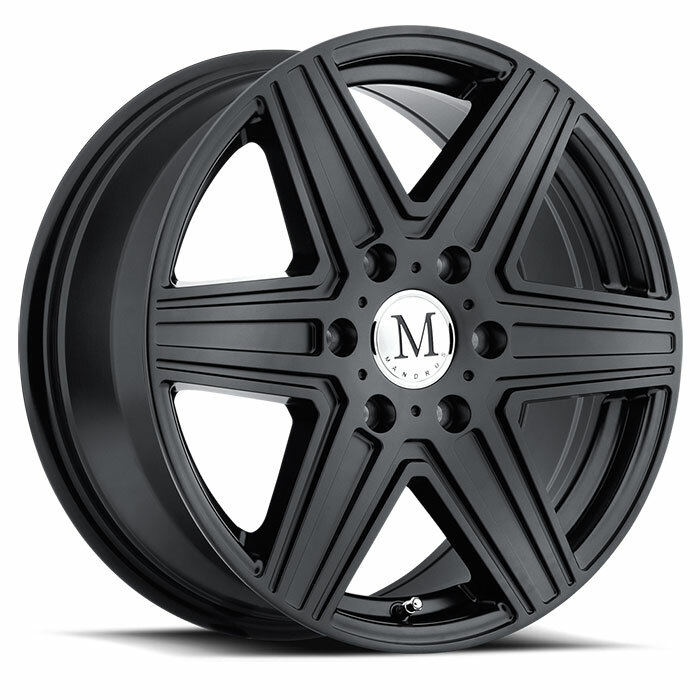 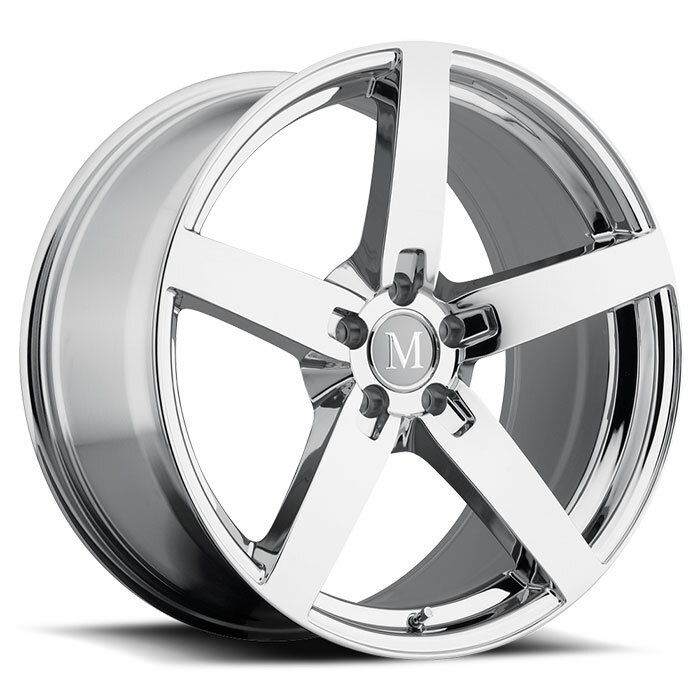 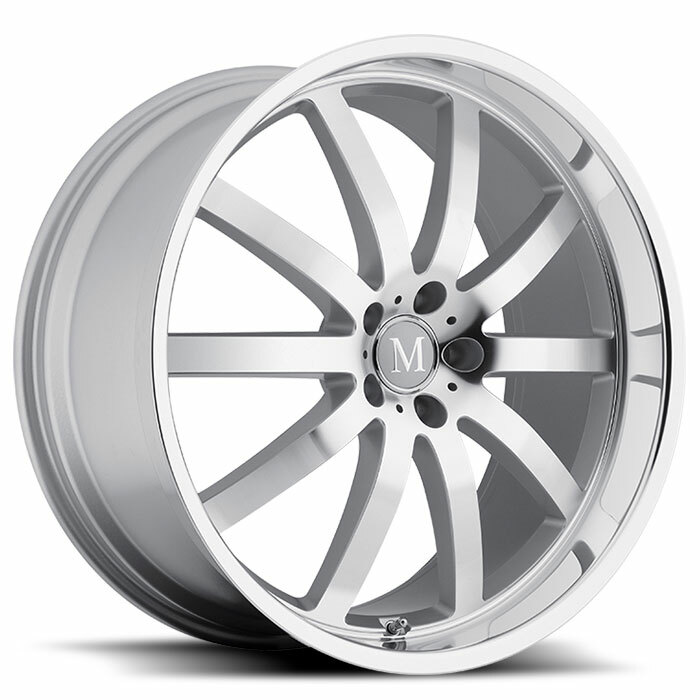 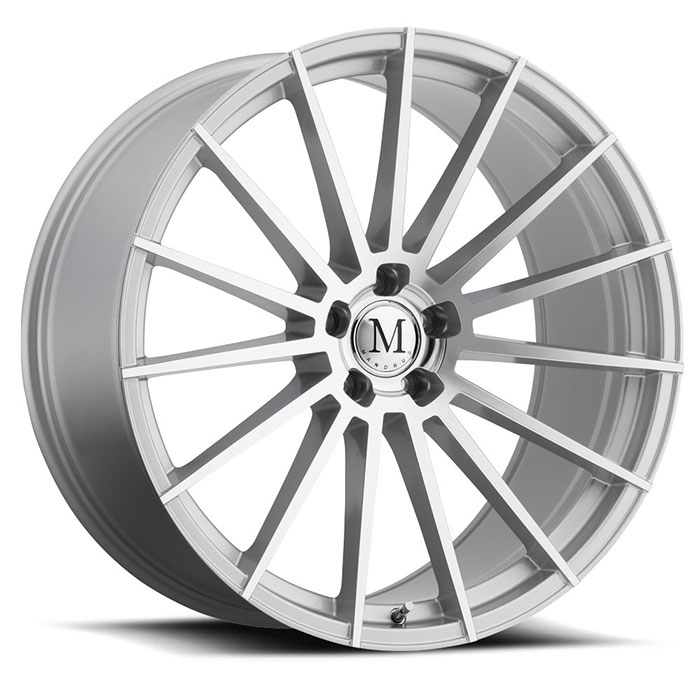 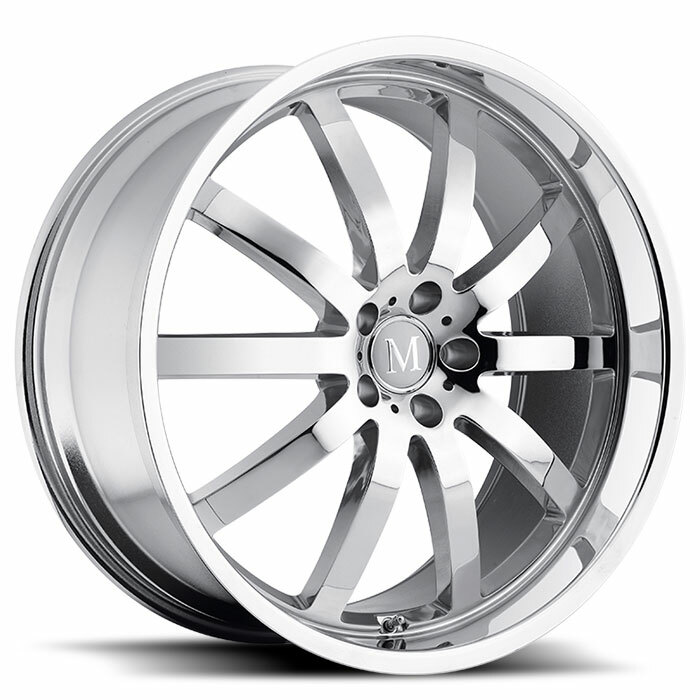 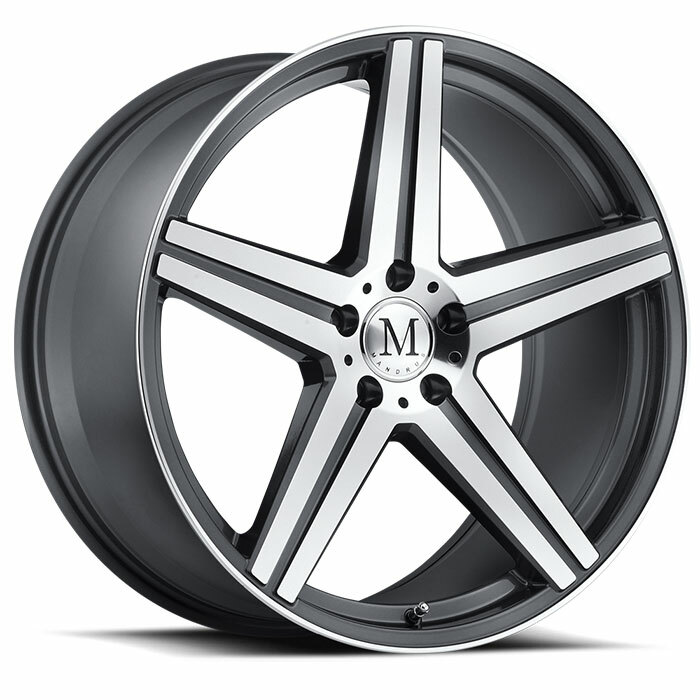 Mandrus Mercedes wheels. 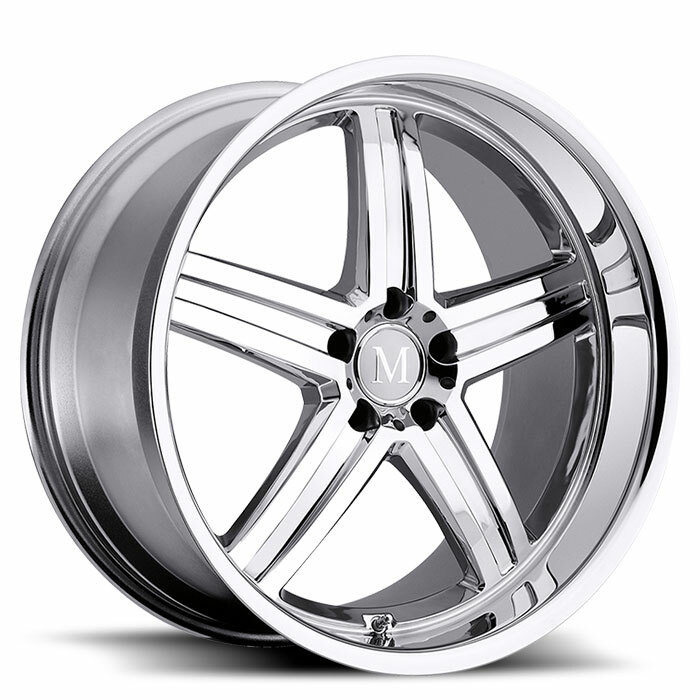 SLKs come stock with one of our preferred performance stratagems, a staggered fitment. 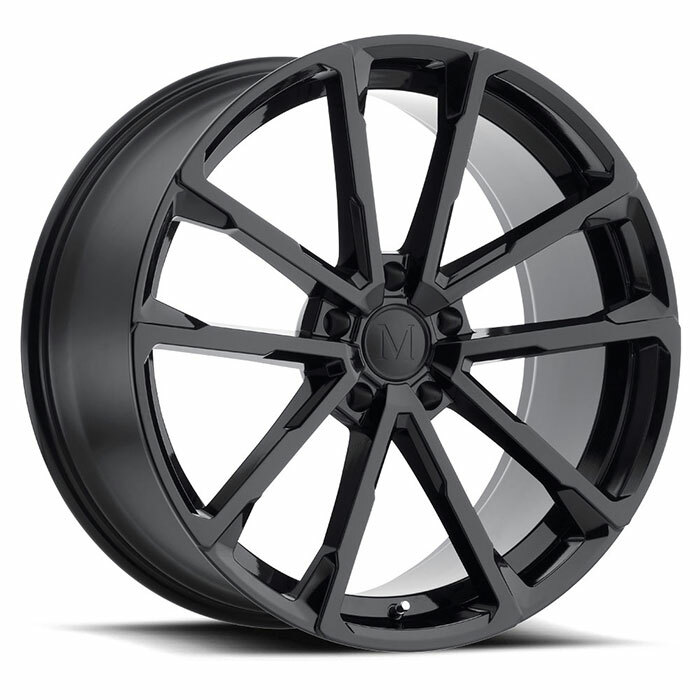 That means wider wheels and tires on the rear axle, for added traction off the line and in the curves. 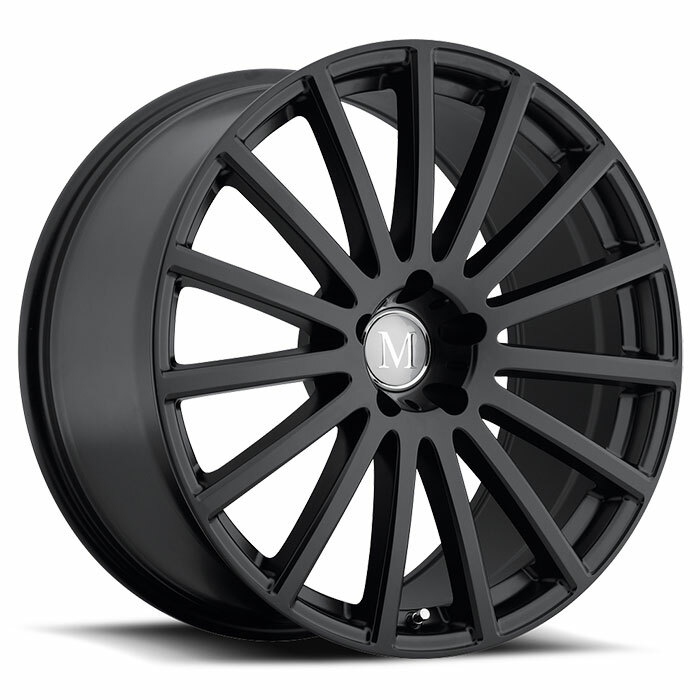 But SLK OE wheels, depending on the year and model, can be as diminutive as 17 inches. 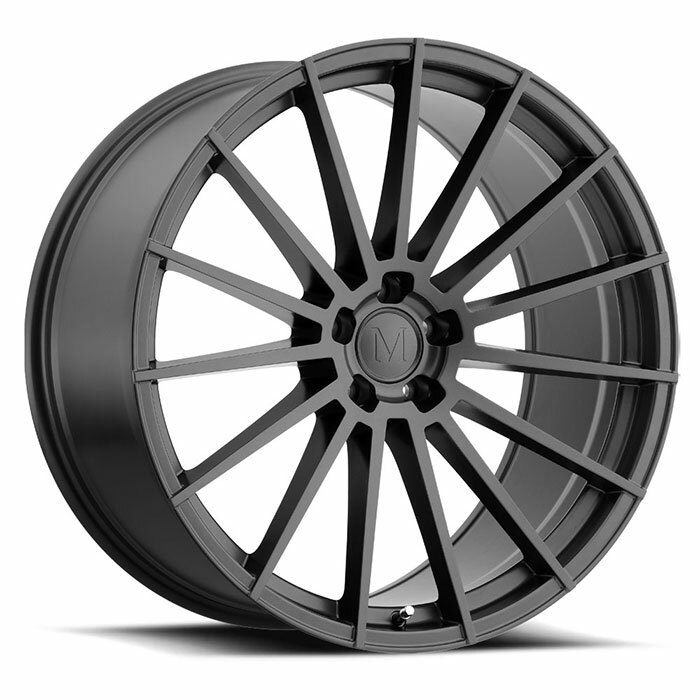 That’s where our Mandrus replacement wheels start. 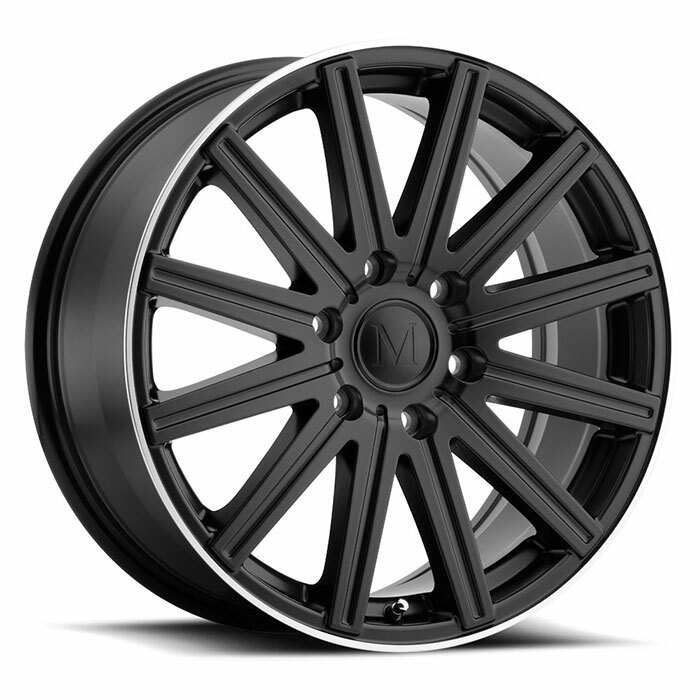 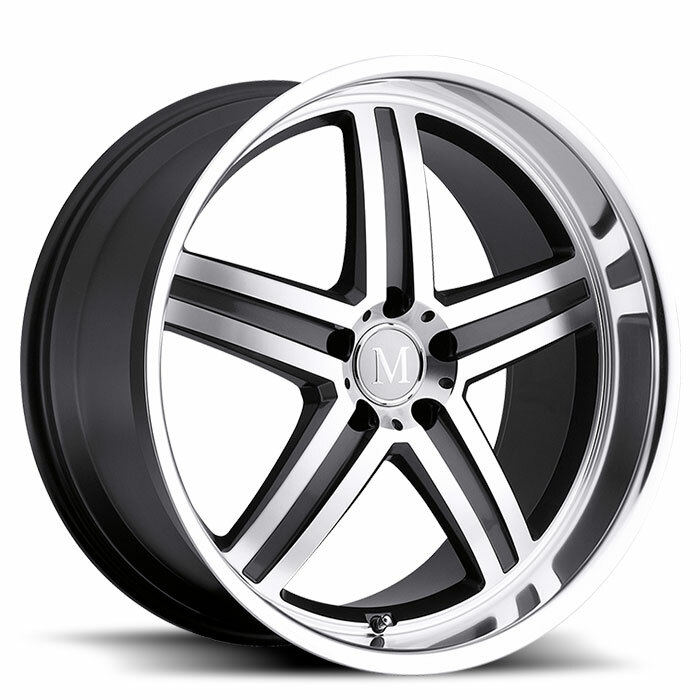 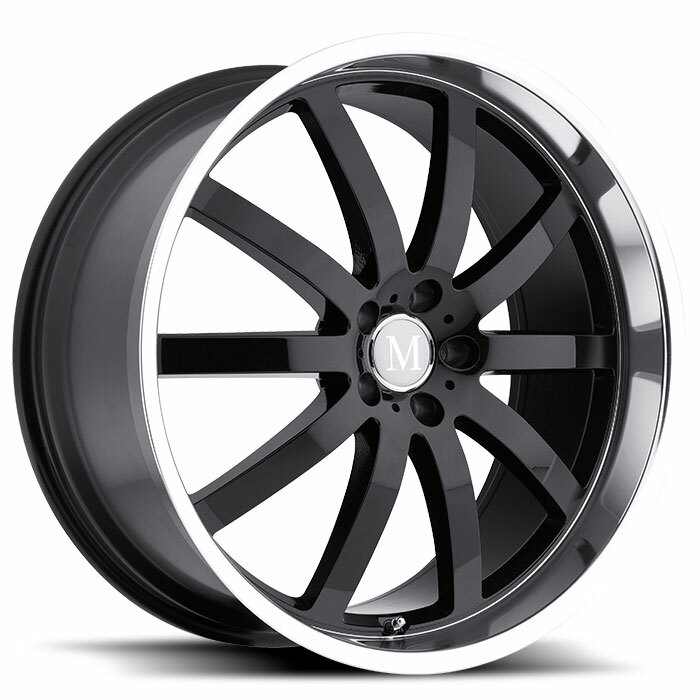 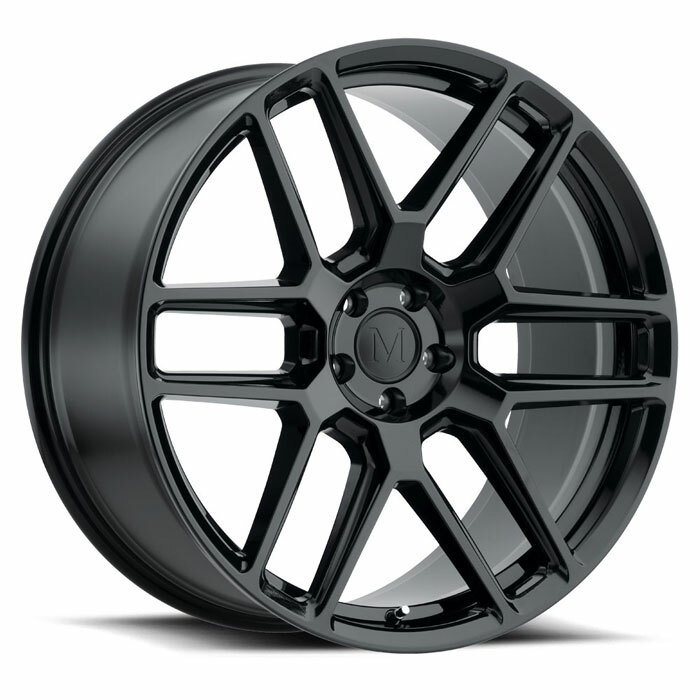 But we also offer 18 and 19-inch options, with staggered fitments up to one and a half inches wider in back. 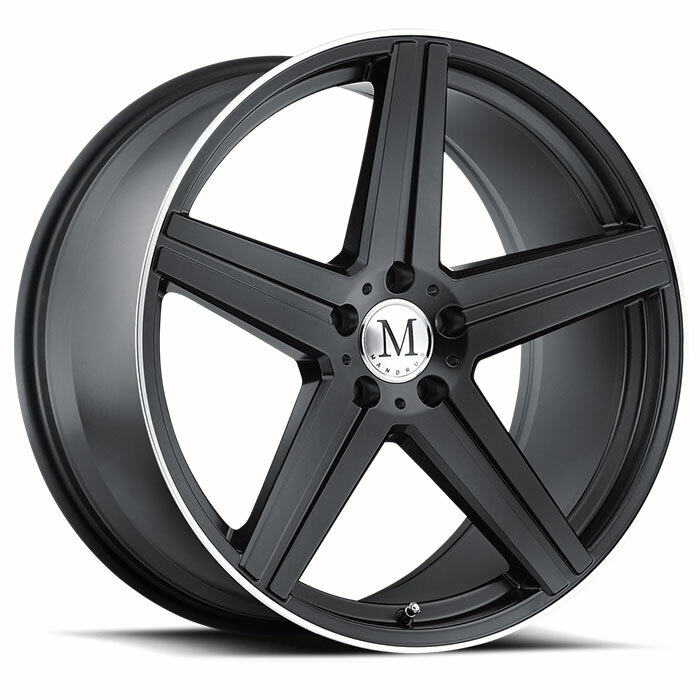 That buys you gobs of added performance. 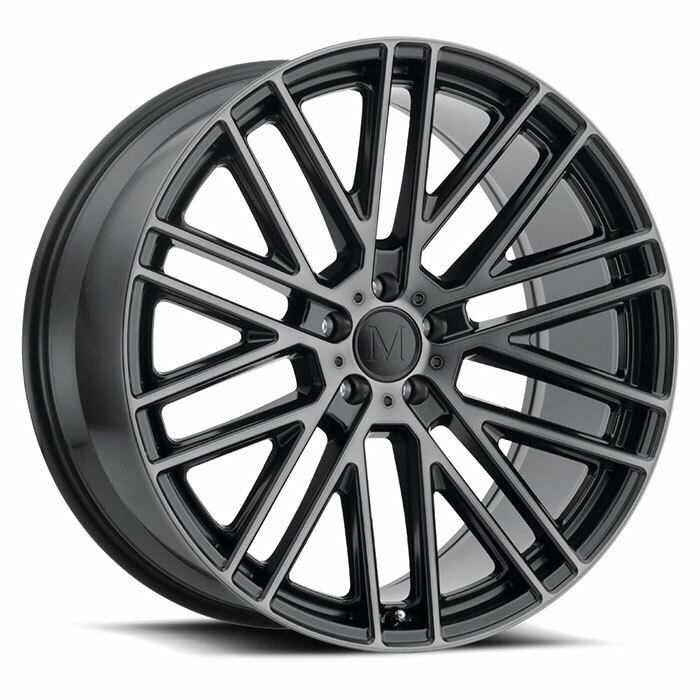 It also gives to SLK a decidedly muscular appearance. 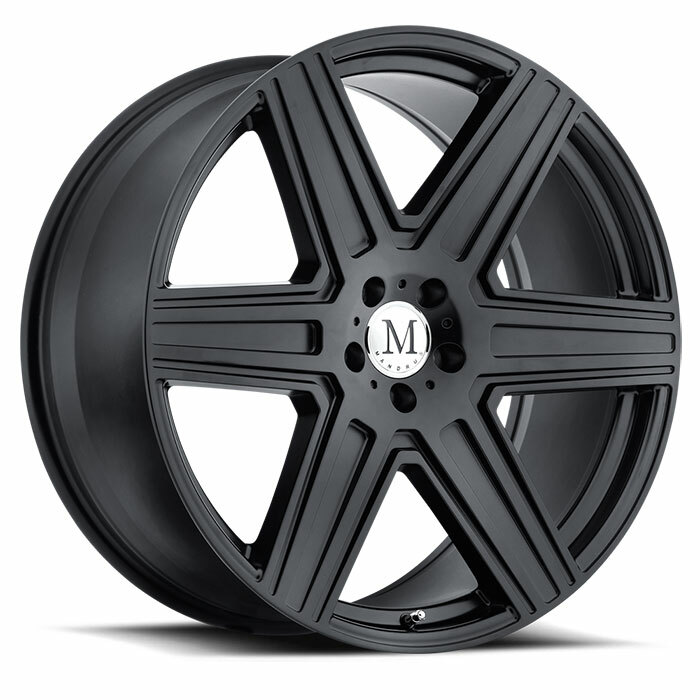 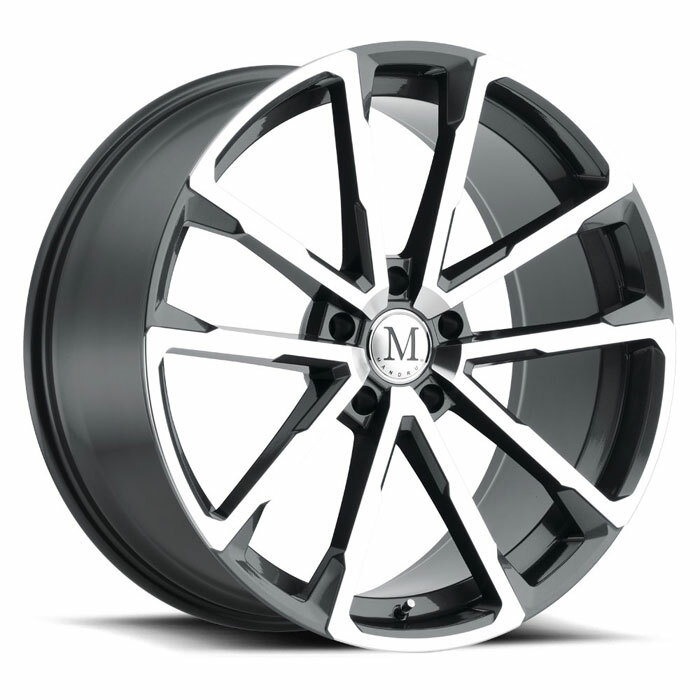 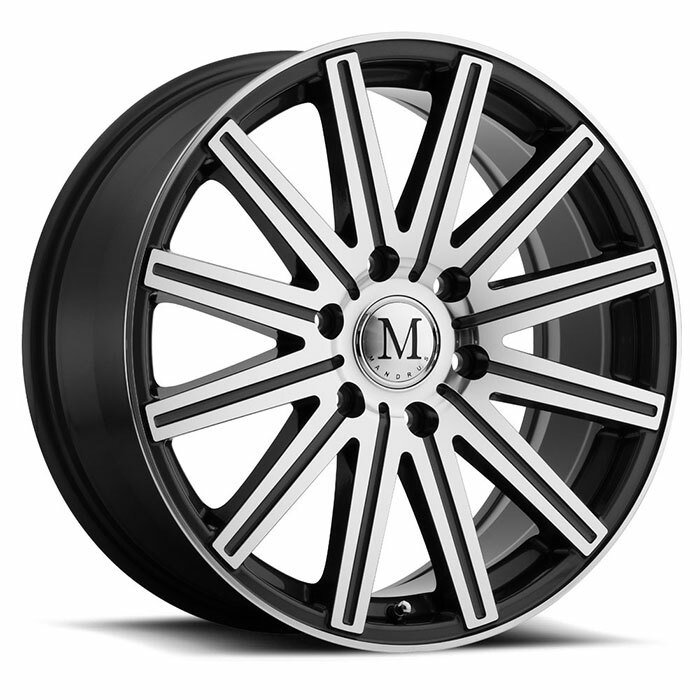 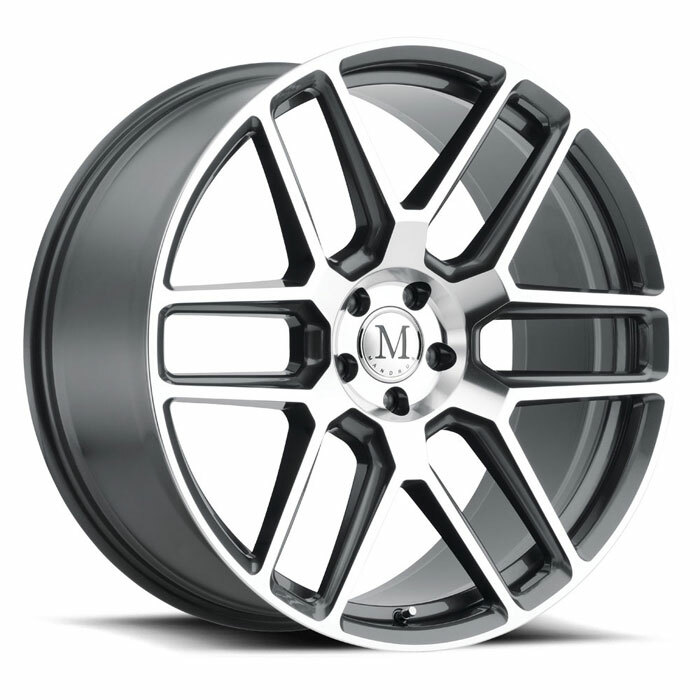 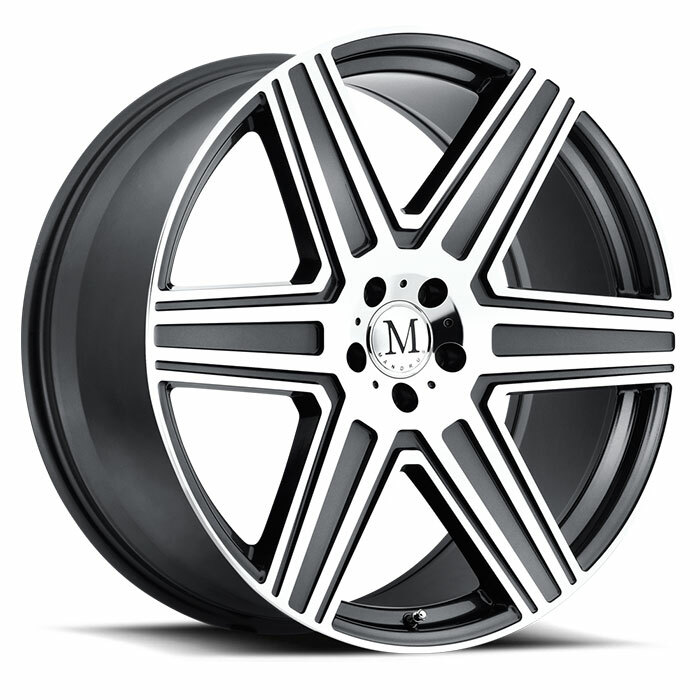 Distinctive appearance is what Mandrus Mercedes rims are all about. 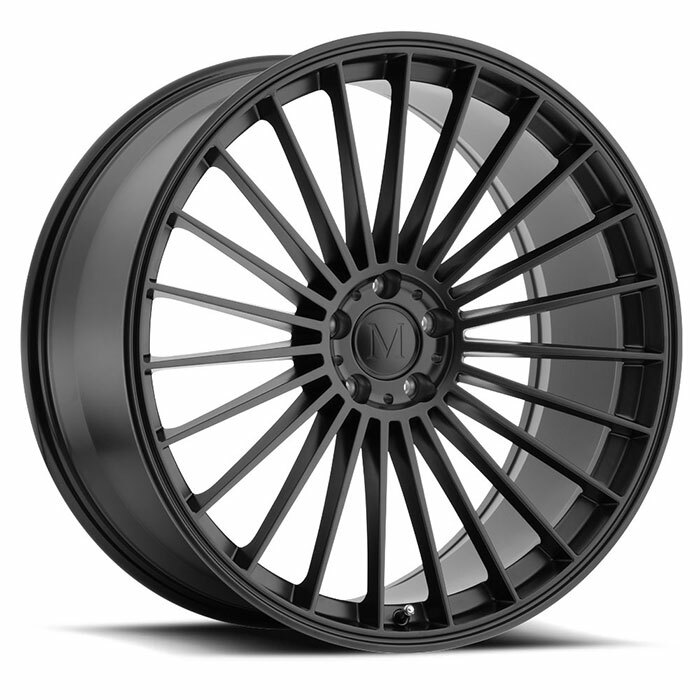 Our carefully sculpted 5, 10 and 15 spoke designs are precision engineered to be fully compatible with your SLK, but are designed to set it far apart from others. 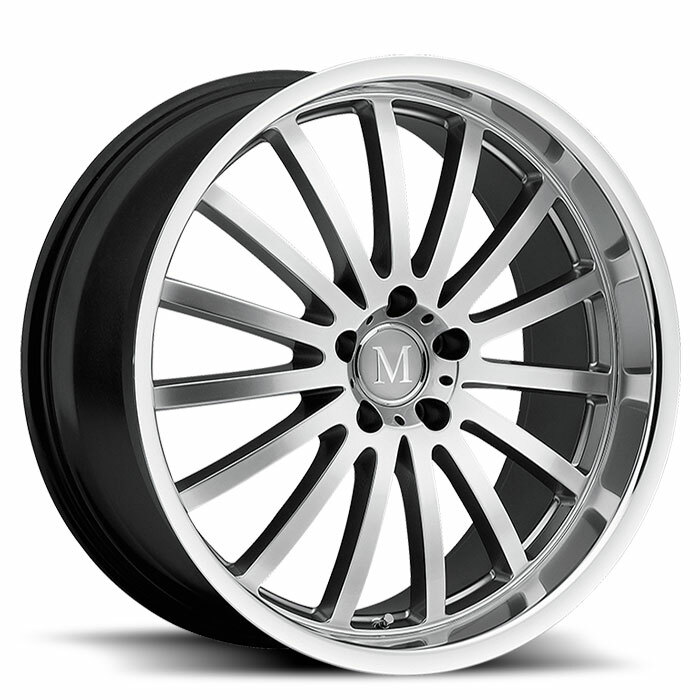 Perfected high gloss chrome finishes, as well as matte black or gloss black, classic silver and exclusive gunmetal, with styling touches like mirror cut lips and faces, ensure that your SLK will look like yours and yours alone. 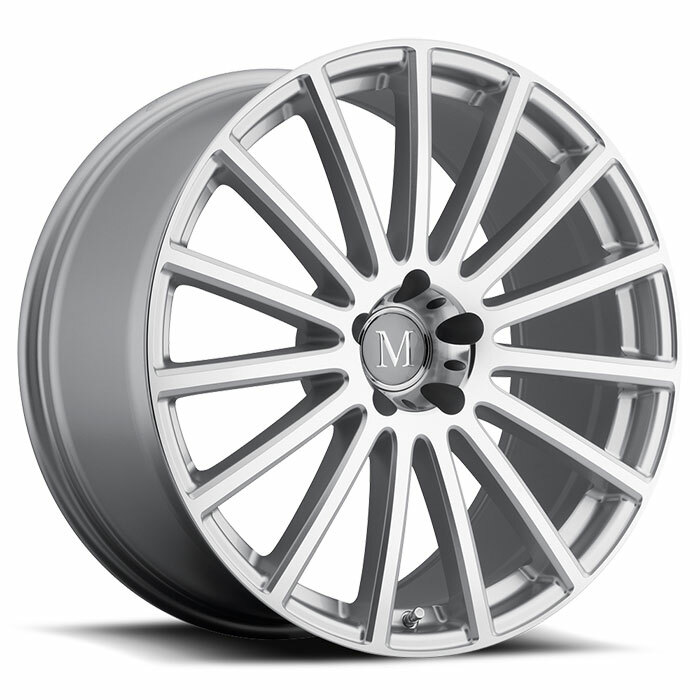 Use the configuration tab to test fit each of our five designs on a rendering of your year and color SLK.